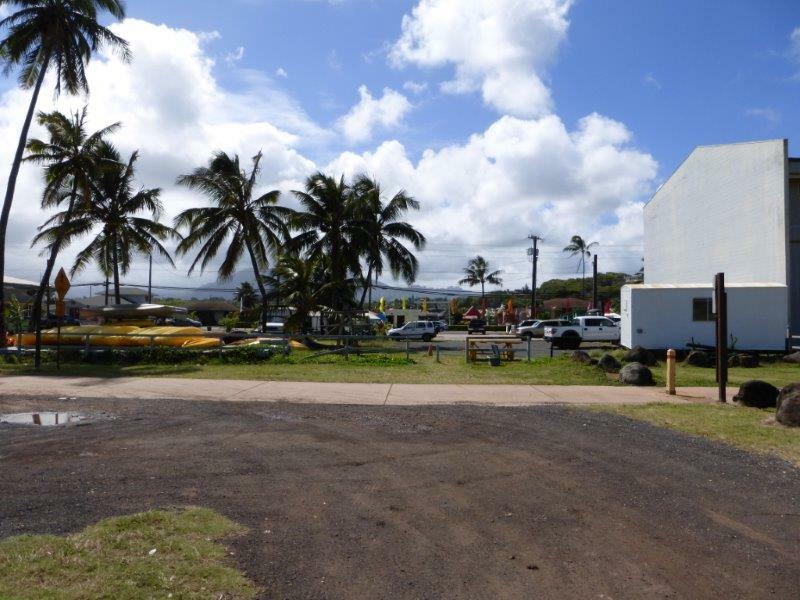 OCEANFRONT COMMERCIAL | Summers Realty Inc.
: 17,428 sq ft Sq. 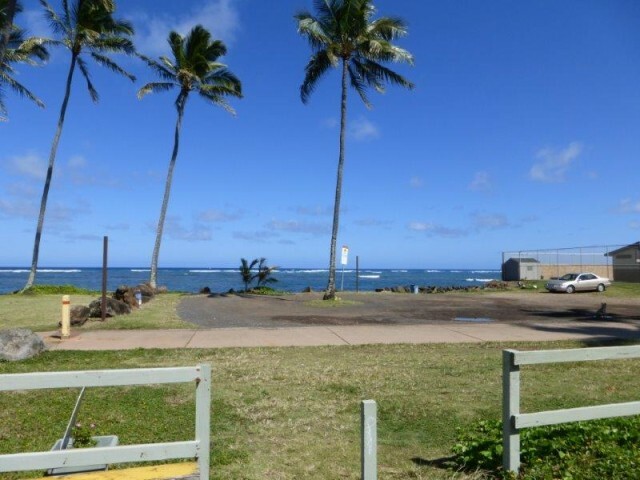 Ft.
Unobstructed Ocean View property is ready for development on this general commercial zoned parcel containing approximately 17,428 square feet of level land. 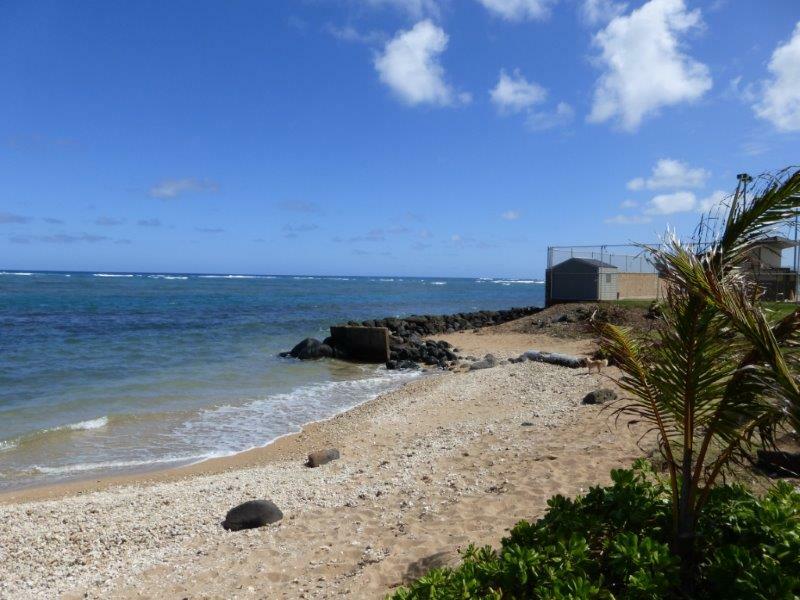 This desirable property fronts the Coastal Bike Path that runs parallel to the ocean. 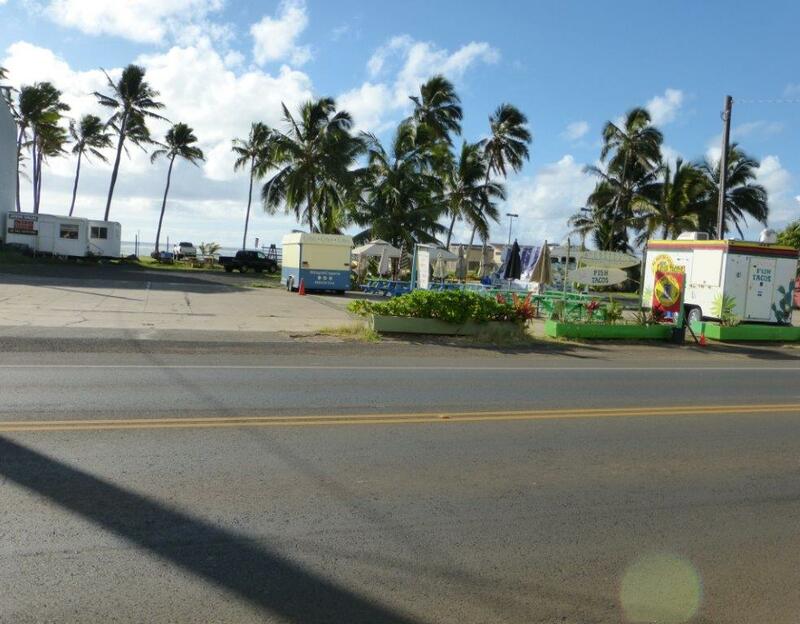 This property already generates income from food truck rentals offering each their own individual space with parking. 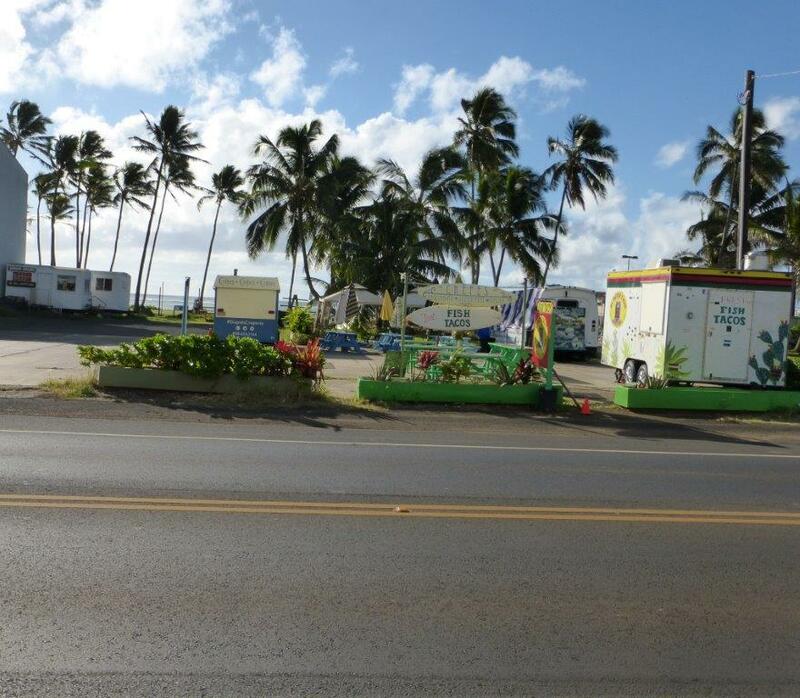 County allows for up to six businesses to operate at this location. 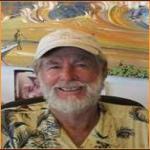 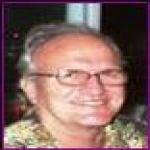 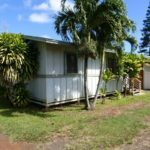 Great Investment Opportunity from the get go while planning your income producing building plans. 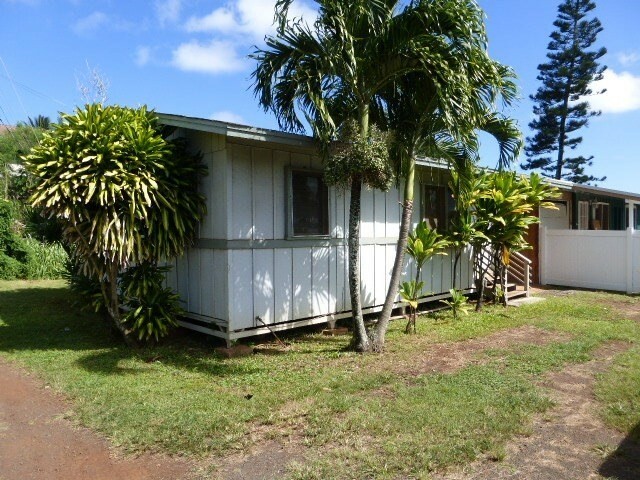 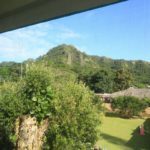 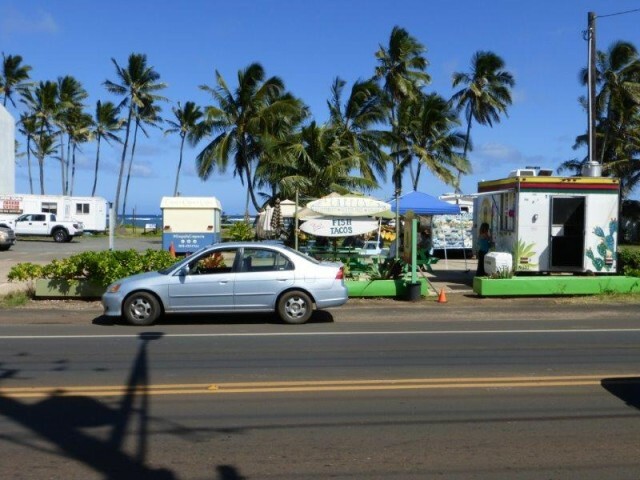 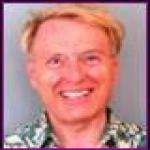 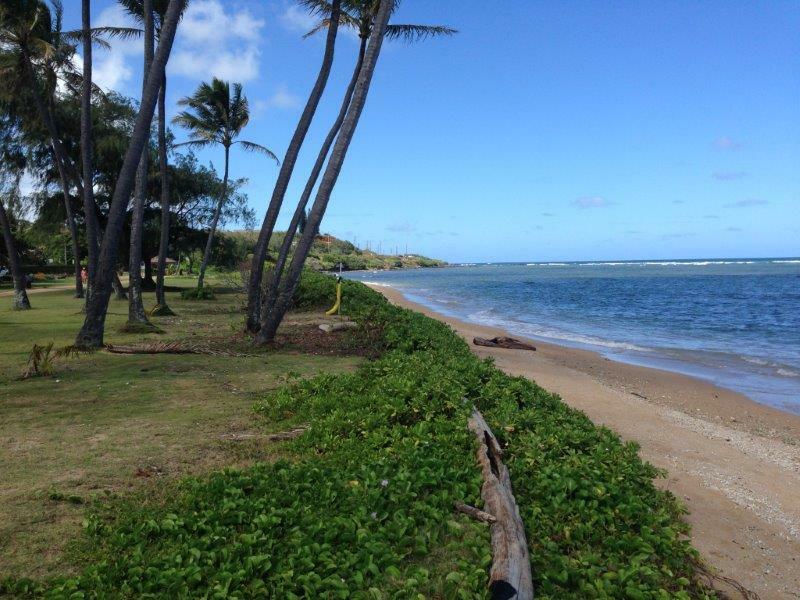 Property is located on Kuhio Highway, offering high traffic visibility. 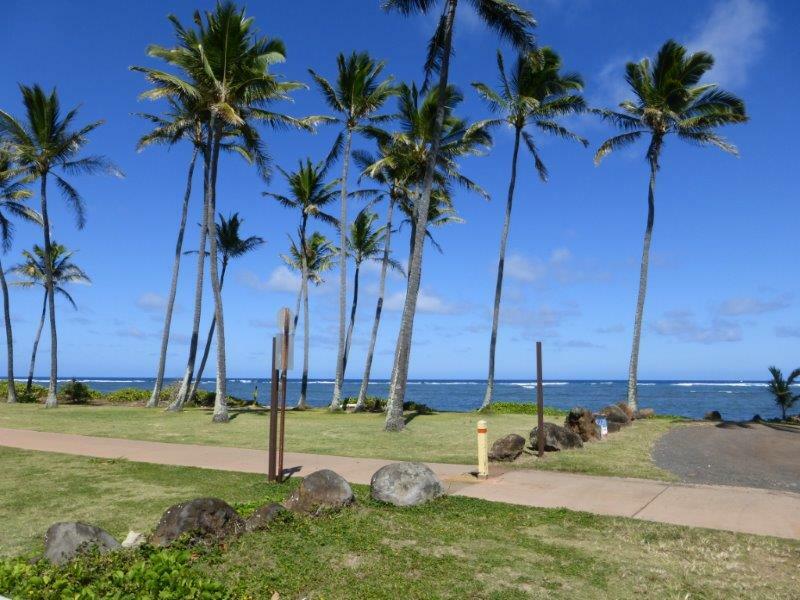 Just imagine the visibility you will also have from the many walkers and bike riders along the pathway. 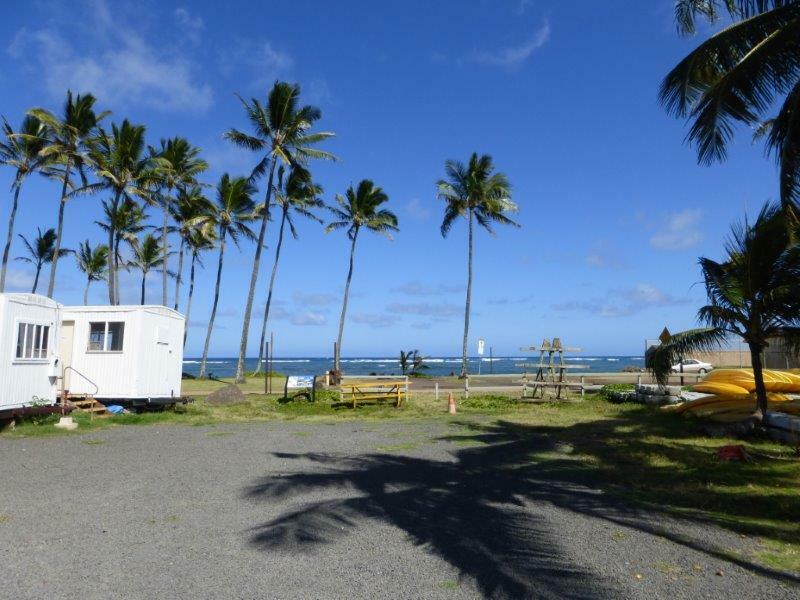 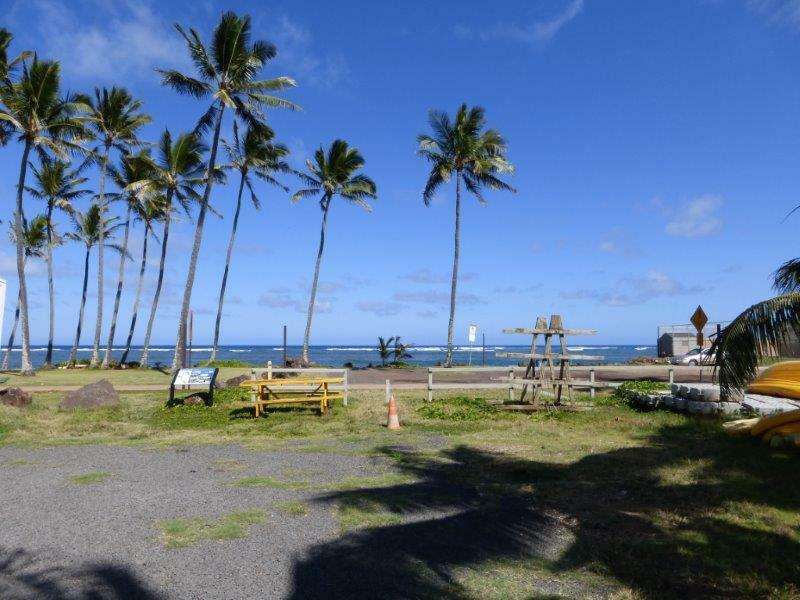 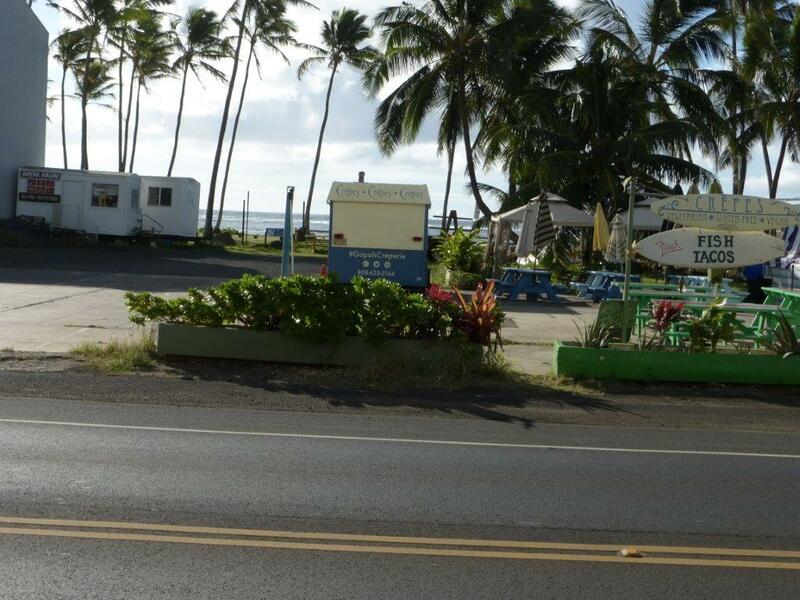 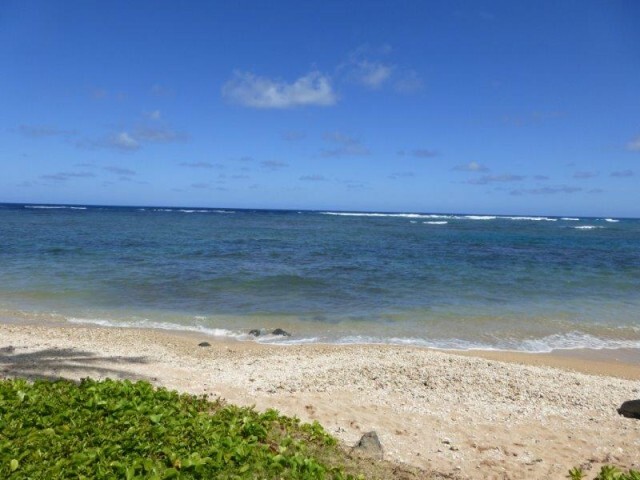 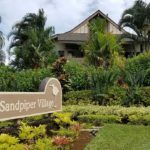 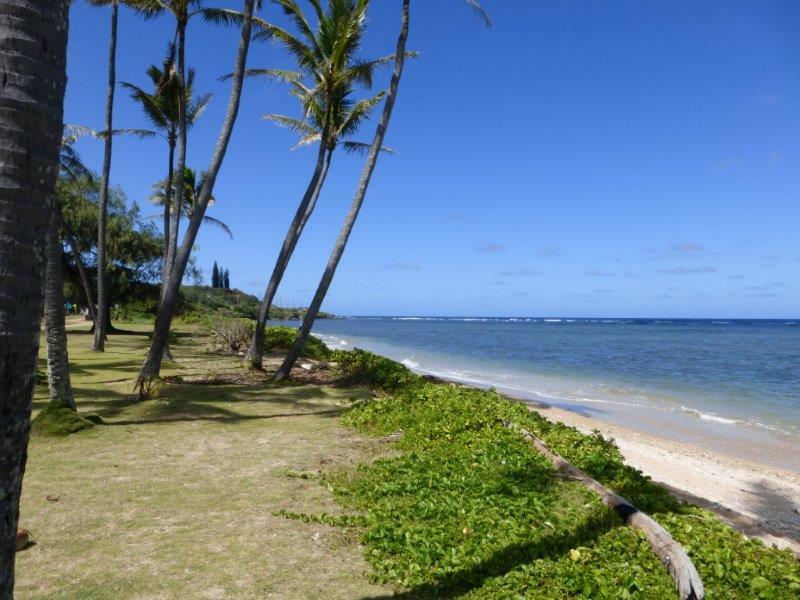 Property is located on the north side of the Historical Town of Kapaa which is currently experiencing growth and new business enterprises. Kapaa Town is a visitor destination and has several unique shops and eating establishments which make it a popular location. 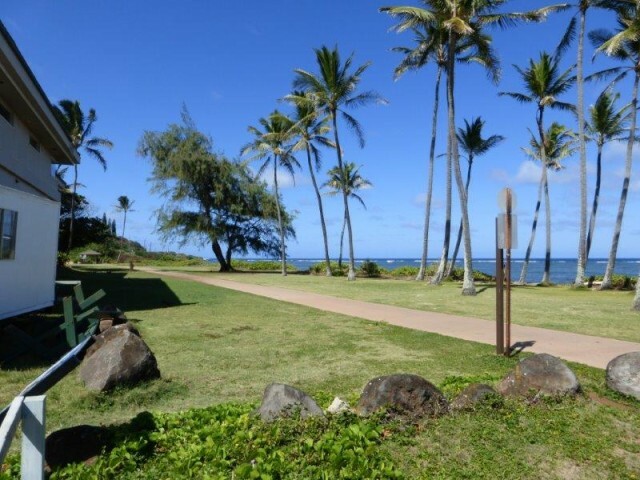 Many visitors come to experience the Ka Ala Hale Makalae Path which is the only oceanfront scenic bike path on the island.